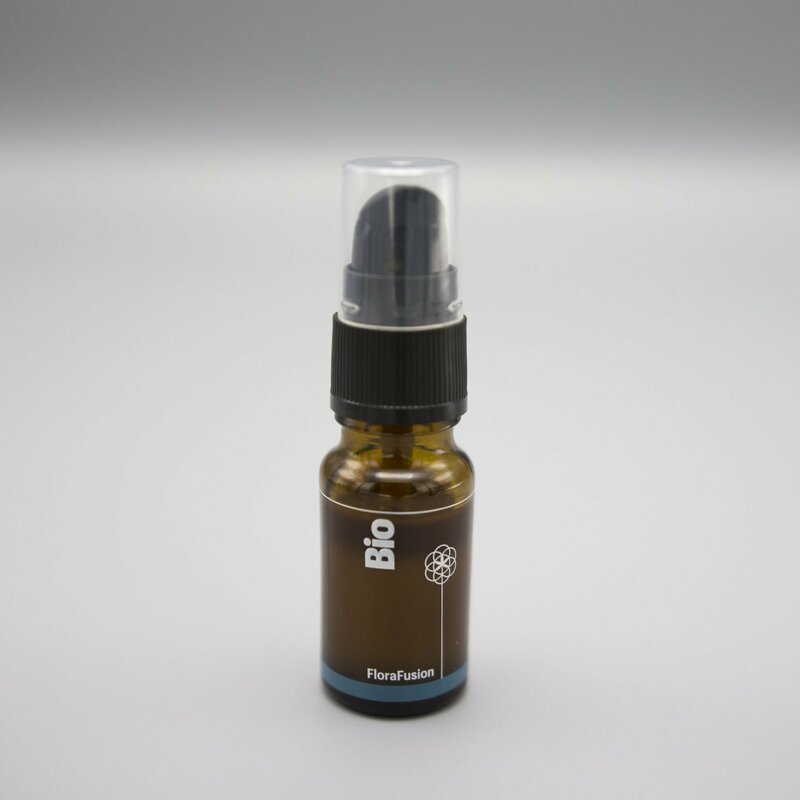 Contains: Organic full spectrum water soluble CBD oil derived exclusively from plants, rich in flavonoids and terpenes including myrcene, caryophyllene, pinene, limonene and linalool. 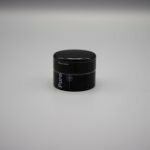 Full spectrum cannabinoids including CBG, CBDa, CBD, CBC, CBN and CBG. Also contains curcumin. 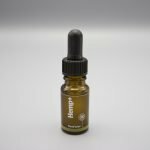 10ml CBD content: 400mg, equal to 4% of formula. Packaging: Cylinder cardboard tube with outer print. Pump the required dose into a glass of water or non-citrus juice and stir. You can also add it to tea or coffee. 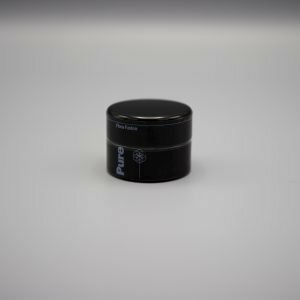 1 pump dispenses 0.2ml of the formula which provides 8mg of CBD. The entourage effect from supporting active ingredients increases absorption by up to 10x, thereby giving the effect of 60mg – 80mg of other oils per pump. Begin by taking 1 pump a day in water or juice and experiment to find the best dose. Increase the initial dosage of 1 pump per day to 2 or more as required. An Amazing Product that I would suggest for anybody. Best CBD product I have ever used.